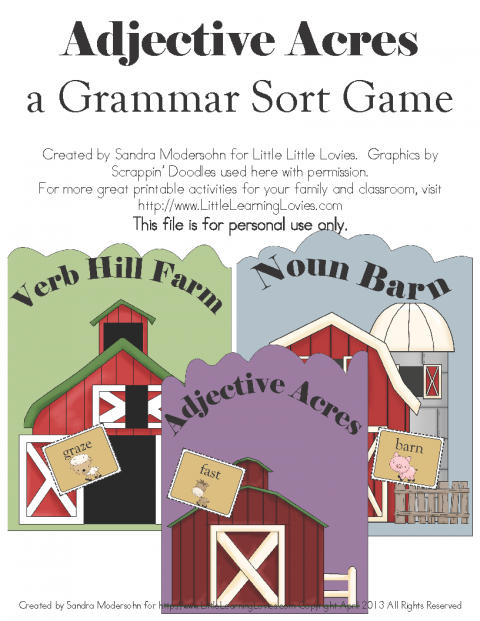 View cart “Fun In The Sun Noun Vs Adjective Word Sort Game” has been added to your cart. Use this in conjunction with any other curriculum you’re already using, OR use this all by itself. Weekly books of new and interesting activities make practicing words FUN! There are 40 books included, and each only takes 2 sheets of paper to print. Use these books to practice the words provided by your current curriculum OR use the word lists provided! 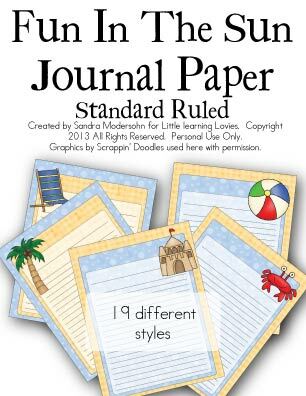 There are printable weekly word lists for students AND there are master booklets for teachers. 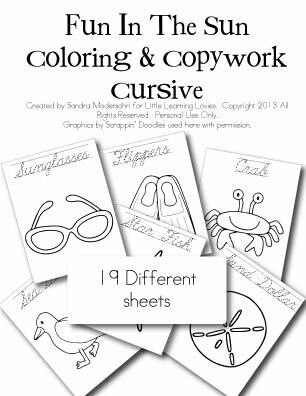 Students who are able to read can do these activities independently and then come to you for their test at the end of the week. “Extra Practice” books provide a place to collect words that were misspelled on the test. Once you collect 10 words, you complete the activities in the book and get a re-test! 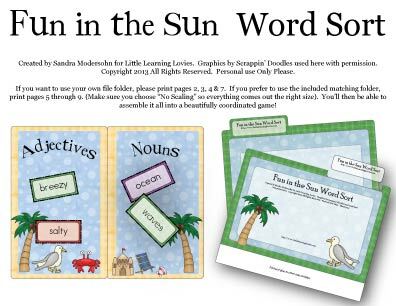 The “Word Collection” book provides a place to collect interesting words a student finds either in their spelling lists or in their independent reading. And then there are all the extra games that provide really FUN extra practice. Games like Dig & Spell, Scoop & Spell, Jump & Spell, Spelling Battleship, and an epic card game called Spelling Wild! This card game is a combination of UNO style gameplay with some Rummy and Go Fish tossed in to make it extra interesting. Grab your word list and a partner and have fun! 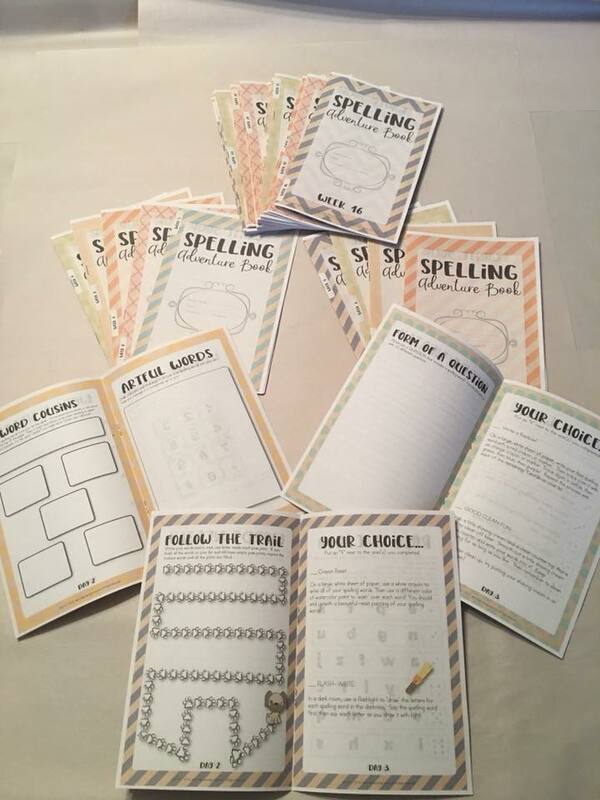 This set includes enough materials and lists to be a COMPLETE spelling curriculum for grades 1-8! Just one purchase and you’re set! And you can use it for multiple children without ever having to buy another book. Print what you need for your family! ♥ And if you love it, tell your friends where to get the download for their family. NOTE: To properly print these files, please save them to a computer and use Adobe Acrobat READER to print as booklets etc. We do NOT recommend saving these files to a phone for printing. You can save them to a thumb drive, also, and print off of that.